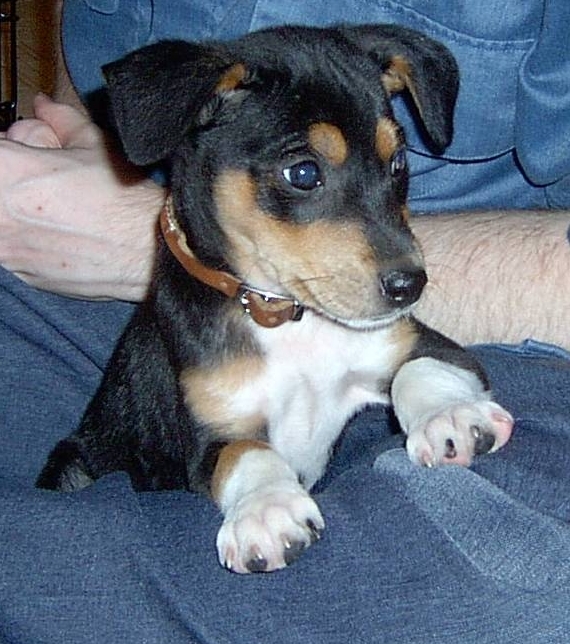 On August 2, 2004, we went to a pet store in Whiteland, Indiana and picked up a little puppy we named Nano. The Rat Terrier/Beagle mix is a very well-behaved dog. We got him a playmate 11 months later.